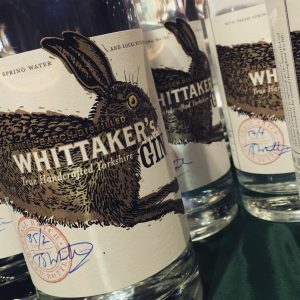 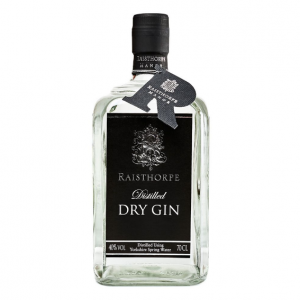 Tasting Notes: both fruity & savoury at the same time, great cocktail gin. 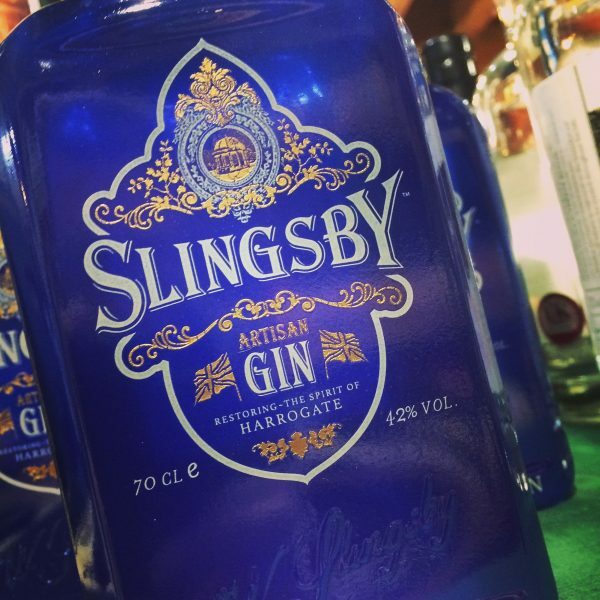 Best served with tonic, garnish with a pink grapefruit twist & blueberries. 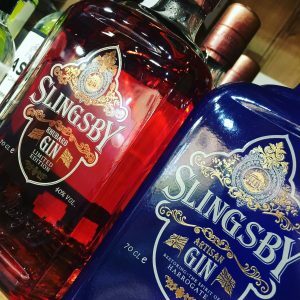 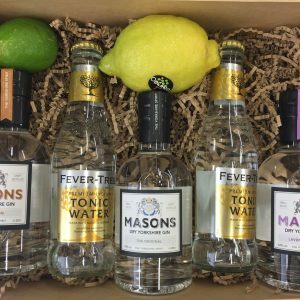 Be the first to review “Slingsby Harrogate Gin” Click here to cancel reply.